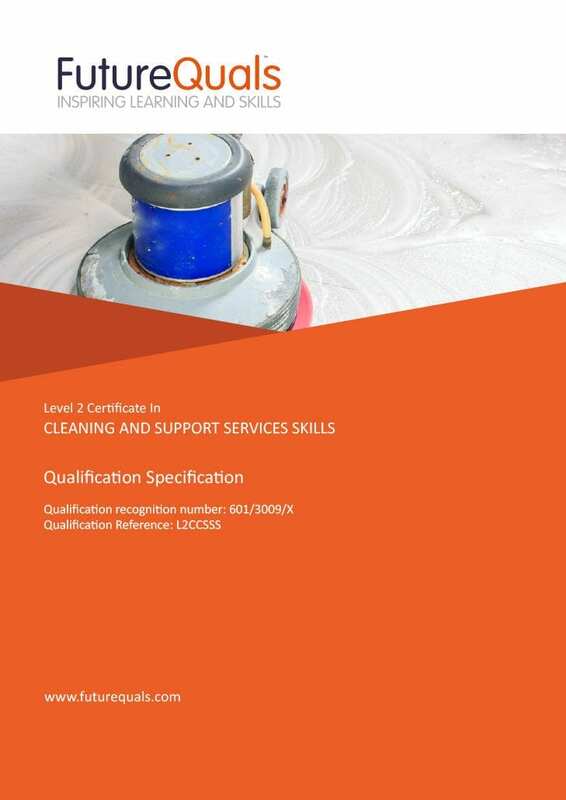 The Level 2 Certificate in Cleaning and Support Service Skills is aimed to learners who currently work in the cleaning industry. This qualification will help learners broaden their skills and knowledge in what they are doing. This qualification will cover basic health, safety and hygiene plus cleaning skills, teamwork and communication.